Salesforce, the global leader in CRM, today announced that PGA TOUR Superstore—a leading golf and tennis retailer with more than 30 stores in the United States, serving more than seven and a half million customers annually—has launched a new ecommerce store on Salesforce Commerce Cloud to provide customers with frictionless and personalized online shopping journeys. The PGA TOUR Superstore business is growing across all categories, with double digit comp store sales growth thus far in 2018, on top of its record year in 2017 of 15 percent comp store sales growth. Part of that growth was driven by the strong performance of its ecommerce business, which grew in comp sales by 42 percent in 2017. The retailer has tripled its store count over the past eight years and has announced plans to grow its brick-and-mortar business by 50 percent over the next three years. 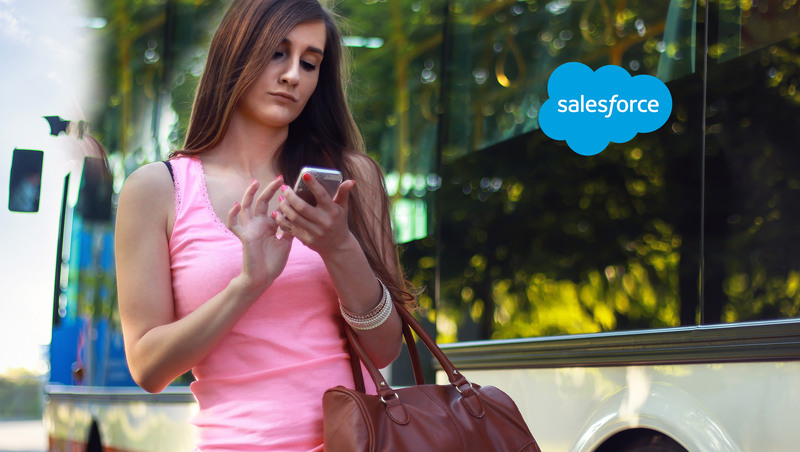 Now with Commerce Cloud, the retailer is investing in its ecommerce strategy to meet the growing needs of customers who expect fast, personalized and connected shopping experiences across mobile, web, social and in-store. A top consideration for PGA TOUR Superstore in moving to Commerce Cloud was providing a highly engaging mobile experience for its customers. The retailer’s new online store allows customers to discover products, get recommendations and trends based on their interests and buy right from their phone or tablet.